So, first of all, i would like to thank Scott for having me at the launch, which had a really huge audience who were keen to attend the the event. The highlight of the day was that we had Heidi Nazarudin sharing some of her secrets on transforming your passion into a profession! I was definitely up for some inspirational talks, definitely wouldn't want to miss this! 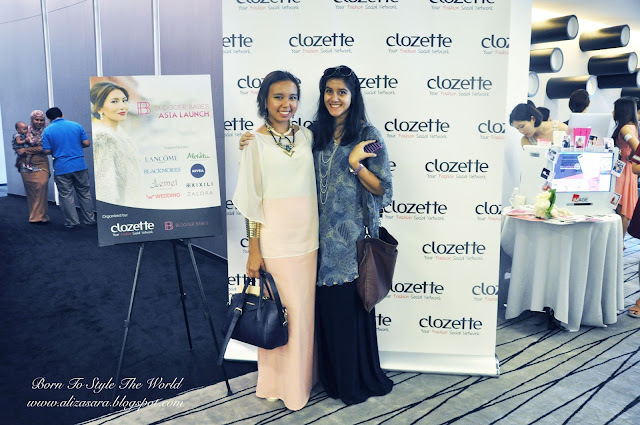 Here's me with blogger Fatin Quraisya. They even had complimentary touch up services sponsored by Lancome. Thank you Lancome! Heidi explaining the benefits of joining the Blogger Babes. 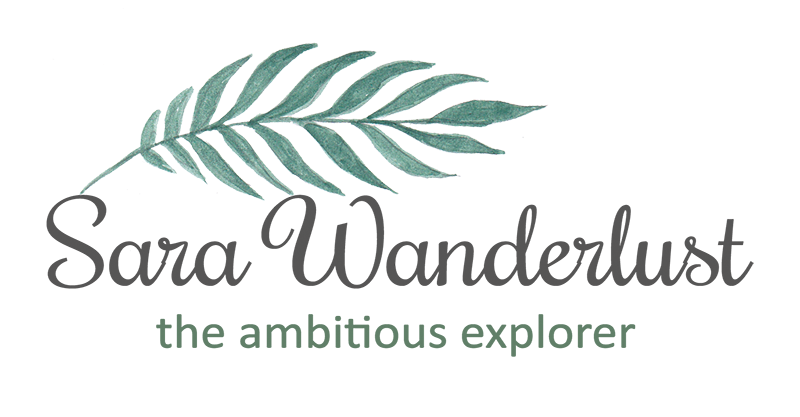 The event started off with an introduction, followed by a workshop conducted by Heidi who i find was very passionate with what she does. Not to forget that i do admire her taste of fashion. You go girl! Too bad i came slightly late tho at the event, therefore i didn't exactly get to catch all the important details. But thanks to my lovely blogger buds, they were willing to share the information given with me. Love you guys loads! After Heidi's workshop ended, bloggers were invited to have some yummy light eateries which were delicious! Thanks guys for the lovely treat. 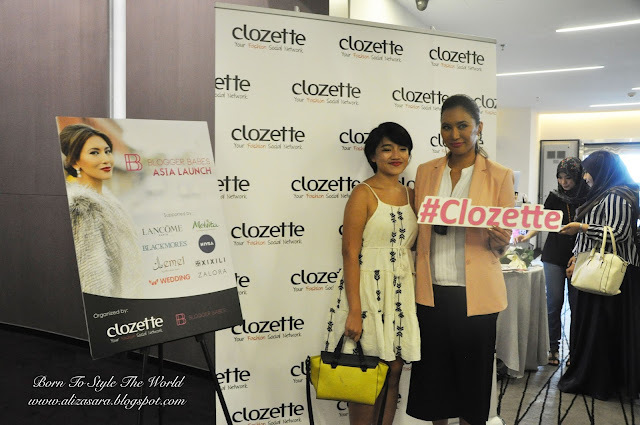 We were given roughly a 20 minute break, and we were called back in to enjoy the next session of the workshop, which was the lucky draw session with prizes sponsored by Lancome, Melvita, Blackmores, Nivea, Xixili, Wedding, Zalora and Jemel by Melissa Looi. Lucky Draw prizes to be given away. 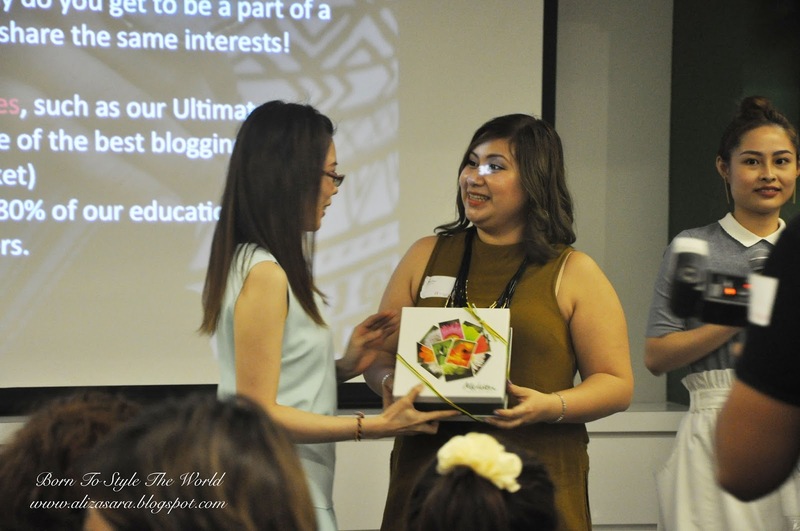 A happy blogger receiving lucky prizes. Once lucky draws were announced, there were a lot of bloggers who received lovely prizes to bring back home to enjoy. Congratulation guys! I really can't wait for the next event for Blogger Babes to happen in Malaysia. I do hope you guys would give a review on the things you received, i was eyeing on the Lancome set, but i think i still have a lot in my hand at the moment. Its worth it seeing smiles everywhere in the hall. A blogger who attended taking photos with Heidi. The event ended with a socialising session with people and bloggers outside the hall, and of course, some photo sessions to remember the moment. I truly enjoyed myself and i do have to say that they were really generous to give us a goodie bag to bring back. 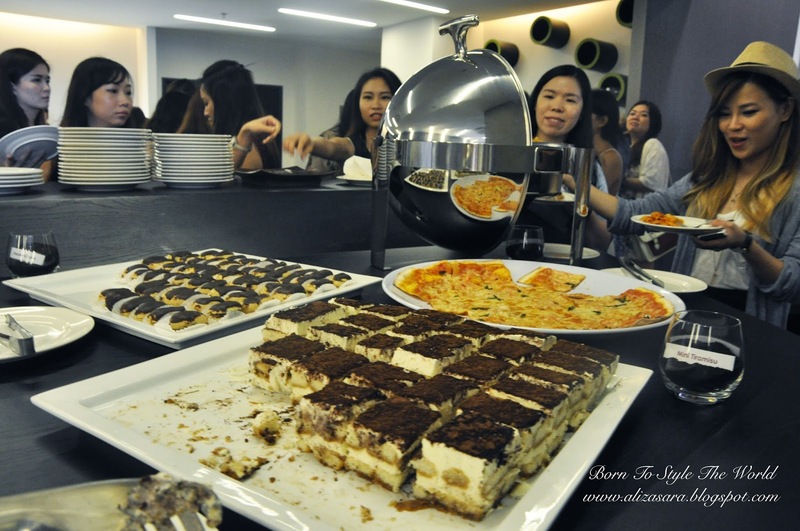 With tons of goodies given, theres no reason to not feel like you lost anything for attending. 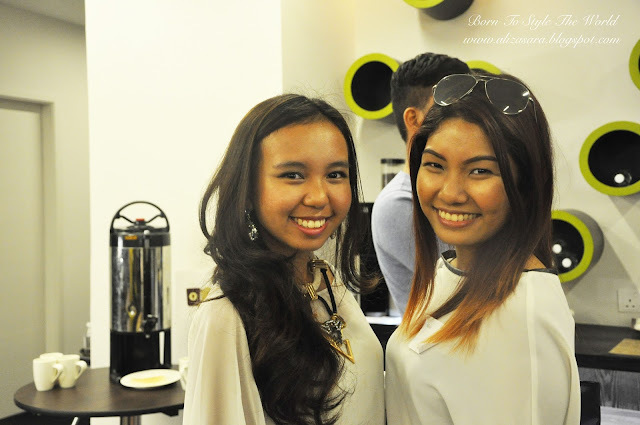 Keeping it short, because i think the event was very on point and organised well. Good job guys for the amazing planning to make all of these happen! 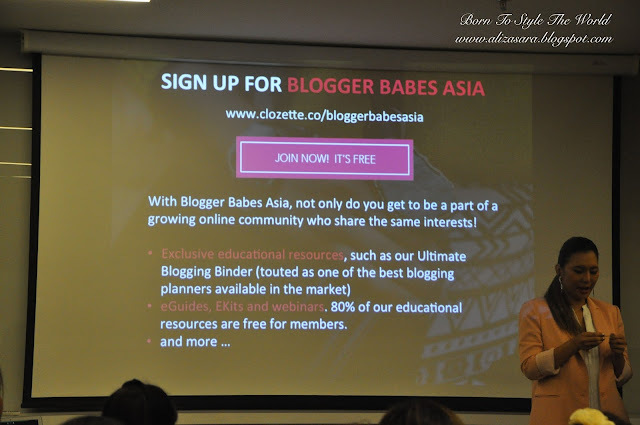 If you're a blogger, and you might be interested in signing up as a clozette yourself, why not head on over to www.clozzete.co/bloggerbabesasia. Do not hesitate to leave a comment below if you have any questions. Yep! 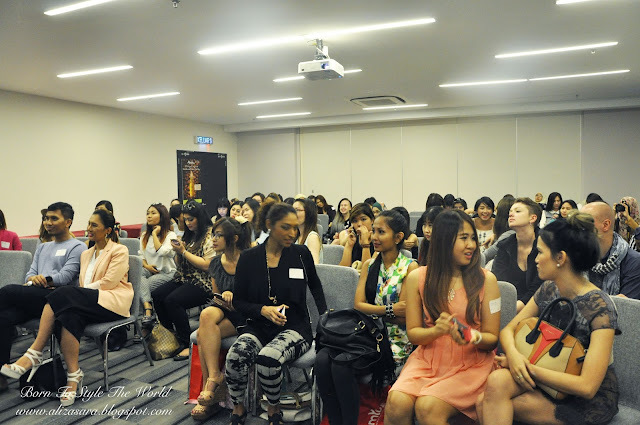 I was at the event as well =) The workshop was fantastic and get to meet other bloggers as well. I didn't get a chance to meet you tho haha!